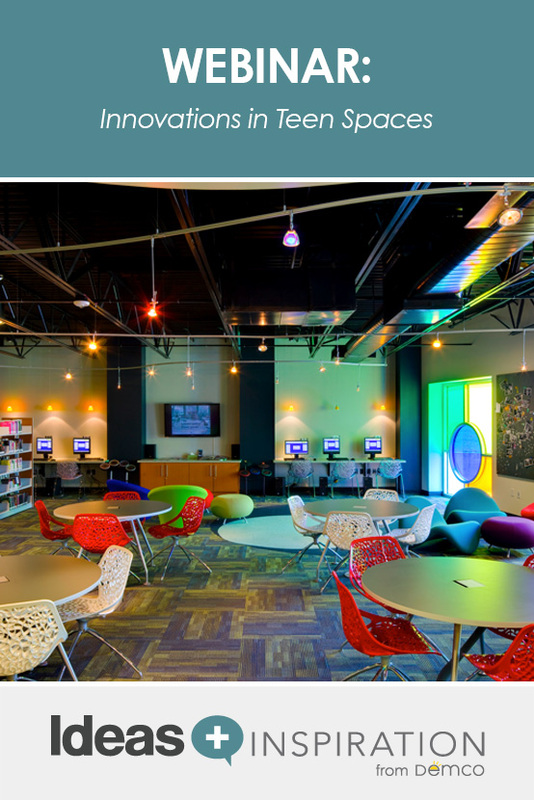 In this Demco-sponsored webcast, Kimberly Bolan Cullin, Principal Consultant from Kimberly Bolan & Associates joins Demco’s Director of Library Markets, Janet Nelson to discuss how librarians can work within their existing building to create the teen space of tomorrow. Geared at public and school libraries alike, as well as budgets big and small, participants will hear about what’s happening with teen space planning and design including the latest in teen space trends, planning tools, actively engaging teens throughout the process, digital creativity and interactivity, collaboration spaces and more. The content of this workshop is based on Kim’s project work and research in this area since the publication of her book Teen Spaces (ALA Editions, 2009). Kimberly Bolan Cullin is an experienced librarian, consultant, designer and author with a broad background in libraries. She is the president and principal consultant of Kimberly Bolan & Associates, LLC (KBA), a library planning and design firm based outside of Indianapolis, IN. 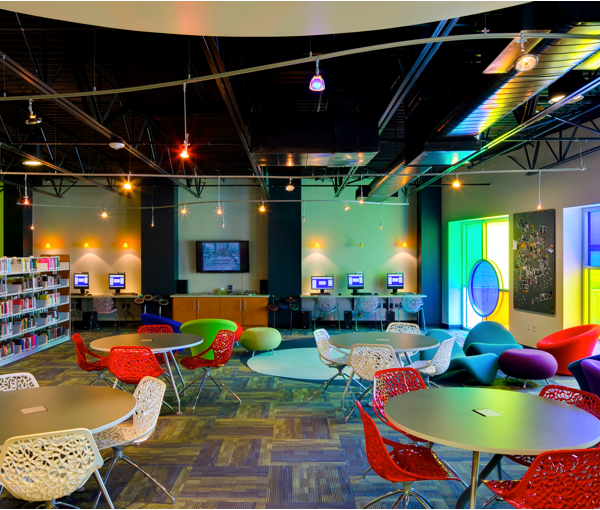 KBA has worked with hundreds of public, school and academic libraries across the United States and abroad, specializing in facilities and space planning and design, 21st century library services, and new approaches to strategic planning and marketing for libraries. KBA's clients range from small, rural libraries to large urban facilities and everything in between.